It’s been a busy time in CGC Sydney and CGC Brisbane this month and a frantic end to the quarter with the business hitting a financial record for the quarter and the financial year! We sadly said goodbye to Jaymie Barry this month who after 18 months with the business decided to return home to UK to continue her career, CGC wish you all the best Jaymie! In this issue, Evan Morgans offers an insight to the QLD Building Services and Civil Structural sectors and Lindsey Massey will share what the team has been up to on the social side. The second half of 2018 is shaping up to be one of the most exciting for civil design and construction that Queensland has seen in over ten years. With over 32 projects either in early planning or design all with values more than 100M, the need to recruit quality staff with transport infrastructure experience has never been greater. 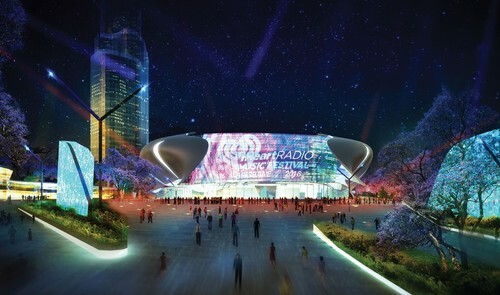 Outside of infrastructure it looks like the much-anticipated Brisbane Live Project (2BN) is going to go ahead with the demolishing of the Roma St Transit Center by 2020 to make way for the 17,000-seat venue and an upgraded transport hub. We can only hope that the design of the venue is as spectacular as some of the more modern venues and stadiums constructed over the last ten years in other major capitals! 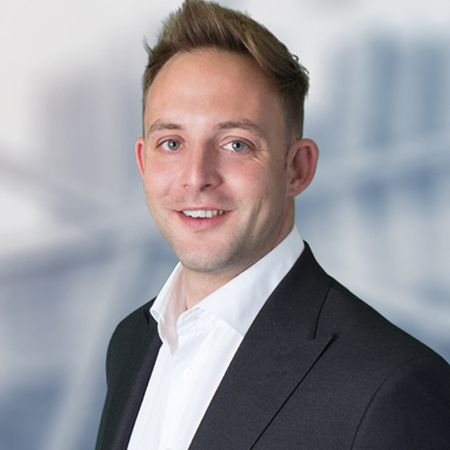 Off the back of all this exciting work is the underlying need for companies to plan their resourcing early, this will elevate pressure on existing staff and minimize turnover which would be catastrophic during such a busy time in the market. There has never been a more candidate short market in Queensland, so resource planning will prove to be crucial in the coming months. The Brisbane team have been focused on keeping active and warm as Brisbane experiences the start of the long cold winter that usually lasts 2 days. As part of the continued support and proud sponsor of WIDAC (women in design and construction) the Brisbane team have been busy attending their Brisbane events, with the most recent covering ‘how to ask for your worth.’ From which the team have picked up some invaluable tips for their upcoming end of year career reviews (much to David, our Queensland director’s concern!). Maria, Jamie, David and Lindsey have been busy training for the river to rooftop event which will see the team climb the 56 floors (over 1000 steps) up the iconic One, One, One building on Eagle Street. This is to support a great cause, Women’s Legal Service who provide invaluable welfare help and free legal advice to women and their children at risk from domestic violence. One of the great benefits of working for CGC is our Wellbeing initiative, which encourages the team to look after their wellbeing through exercise and complementary therapies. This month we have seen the team putting this to good use through remedial massage, float tank relaxation and completing a Tough Mudder. Not sure the latter benefited my health and wellbeing as I am still suffering PTSD from being electrocuted, submerged in ice and covered in mud while running 20km up some very big hills. 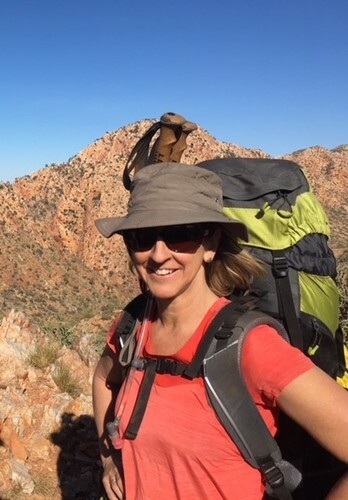 Birthday wishes to Glynis, who celebrated by trekking the Larapinta Trail for 4 days in the Red Centre earlier this month and Happy CGC Birthday to Jamie Ryde who just celebrated his 2 year Anniversary.